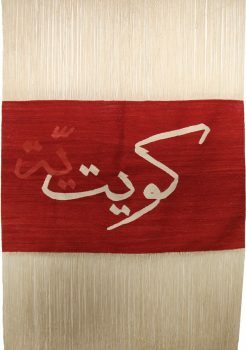 The 11th International Photography Gathering will be held through the 10th of September and the 25th of September 2011. 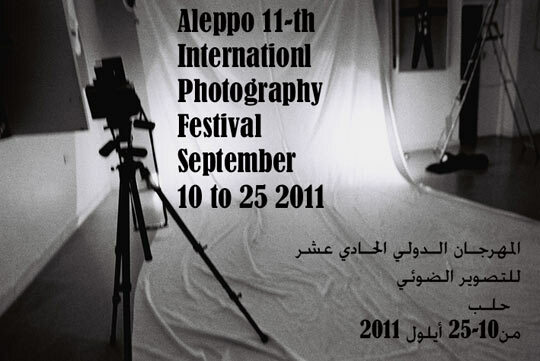 This annual Aleppo event is an international photography exhibit and festival accompanied by activities such as lectures, workshops, and musical concerts. International and local artists come together to show their work and participate in the activities. This year the International Photo Gathering will be held in an exciting new cultural venue, the Old Electric building, which lies in the heart of Aleppo. 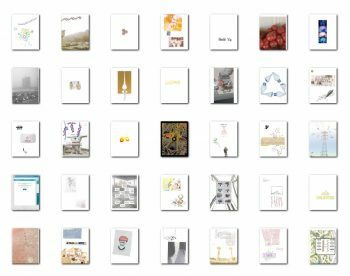 The Photo Gathering is now in its 11th success year and has continued to grow and make a significant contribution to the cultural life of Aleppo and Syria. This success has encouraged us to continue working, and as a result more and more artists from around the globe are participating. The Electric Building is the new center for the festival. Contemporary artworks hang on the eighty year-old walls in a newly renovated vast industrial space. In past years the exhibits have been held in the one hundred twenty year old Shibani Building in the old city. Both buildings are now established as exciting cultural centers. The Photo Gathering lasts for 15 days, (10th of September to the 25th of September 2011). Attending artists are encouraged to host a workshop(s) during the exhibit and are provided with accommodation for a maximum of 3 days. Contemporary Art Exhibits: Art works are exhibited in Electric Building. We mainly concentrate on contemporary and documentary photography. Workshops: The festival organizes and supports workshops given by participating artists. Results of the workshops are exhibited in Electric Building. Lectures and Conferences: Professional artists and historians, from both Syria and abroad give lectures in Electric Building. Photography Review: For the first time in the Middle East, the Photo Festival will this year have reviewing of Photography. This will give a chance for students and artists in the Middle East to meet with professional photography critics and international curators, and show their work. We are planning to invite many of our colleagues from the Festival of Light (see our website: www.festival-aleppo.org) as well as museum directors to talk and meet with the photographers from the Middle East. 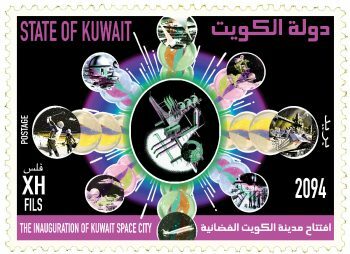 This will be a unique opportunity for Syrian artists to show their work.